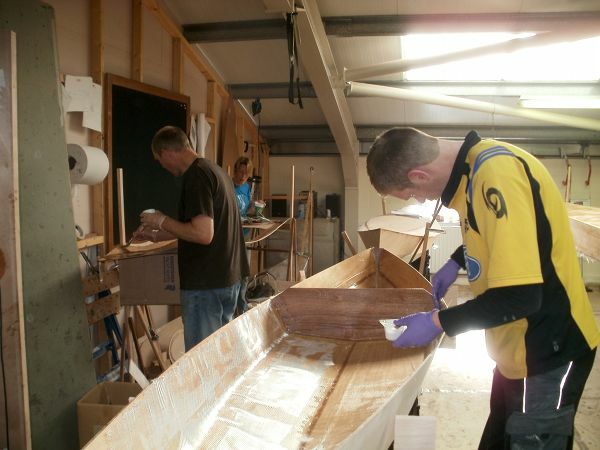 We are running two 5-day boatbuilding courses this year at an introductory price. These will be the first courses to be run in our new workshop. The first course is only a month away - it starts the day after our demo at the Derwentwater Regatta, so why not come and meet your instructor beside the lake before the course begins?